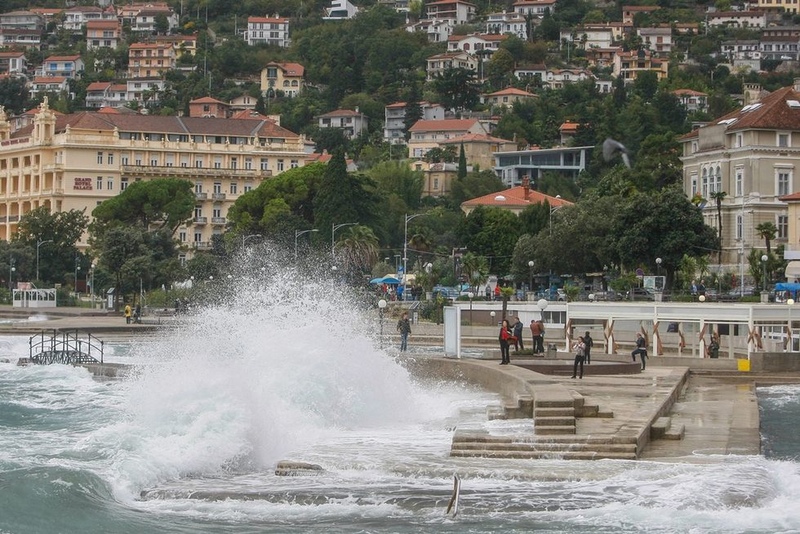 The Croatian city of Opatija might be considered the country’s first tourist resort. 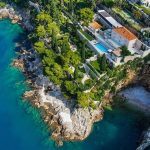 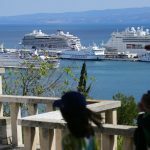 Ever since the times of Habsburg Monarchy, the coastal settlement has been hosting people from across Europe, always delighting them with the beauty of Kvarner Bay and crystal-clear surface of Adriatic Sea. 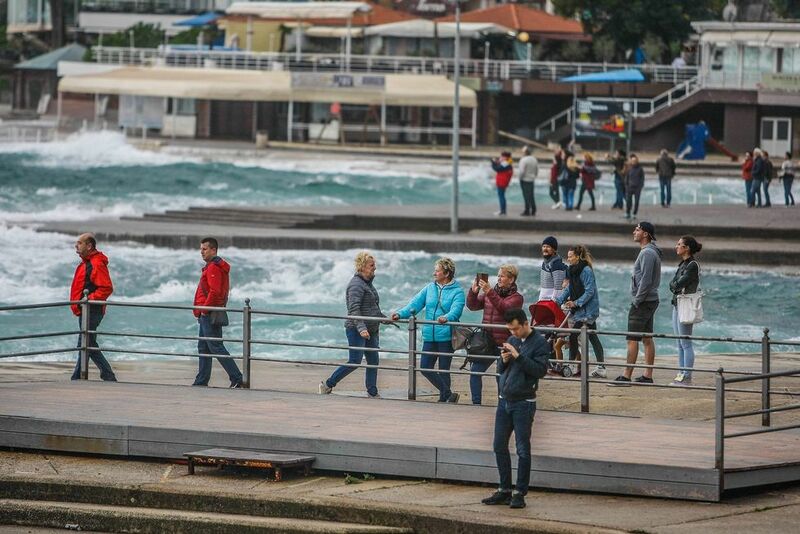 The tourists are still coming, even outside of main summer season. 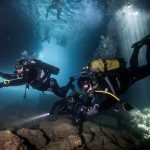 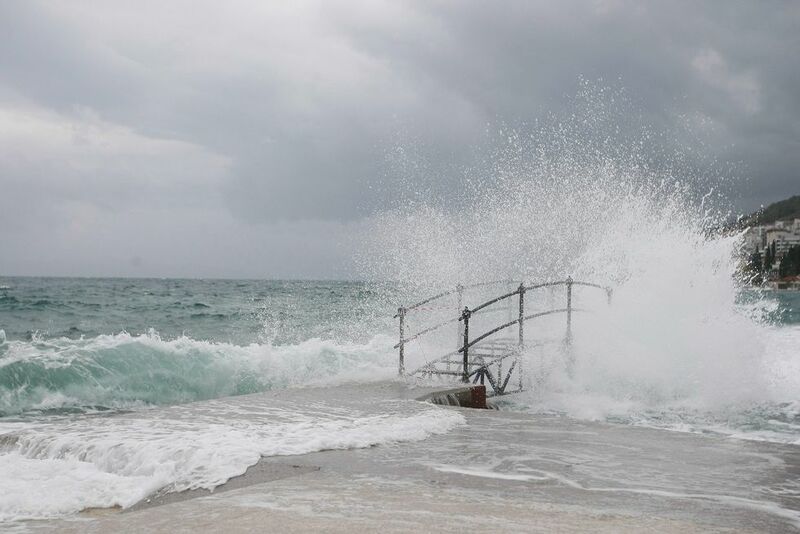 The colder weather may prevent them from swimming and diving, yet long walks on refreshing lungo mare are more than enjoyable. 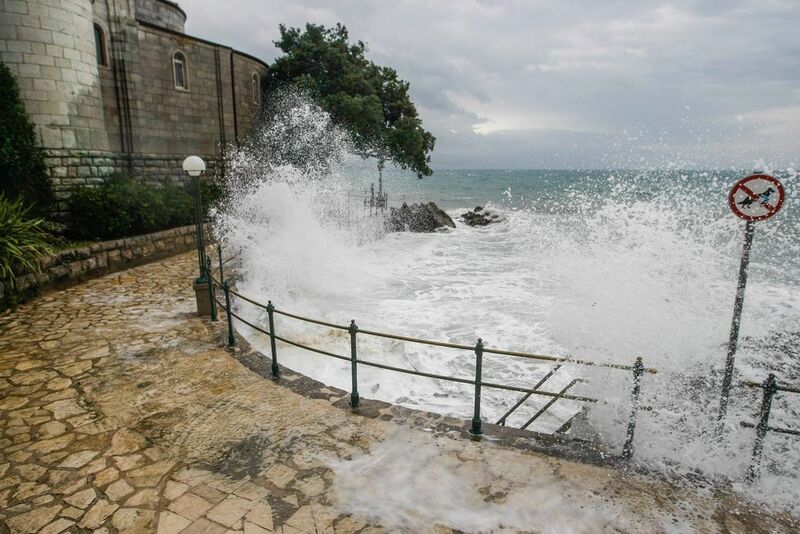 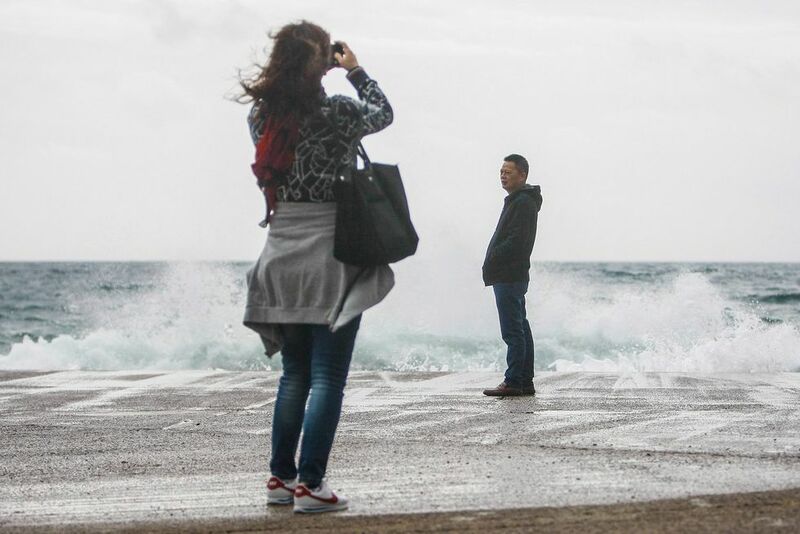 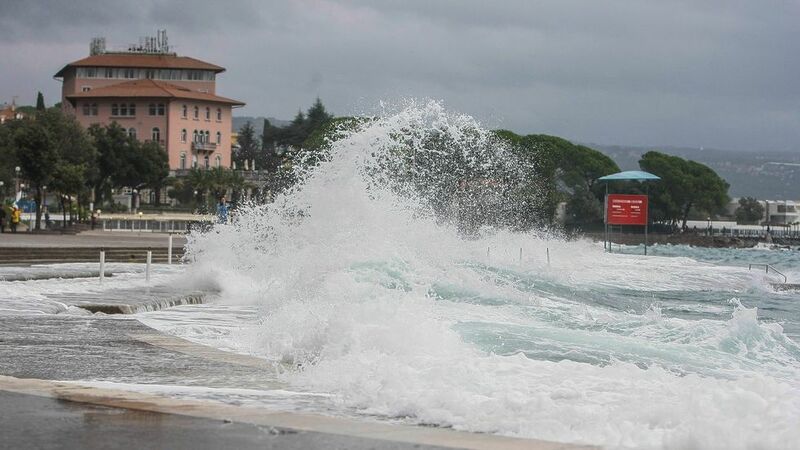 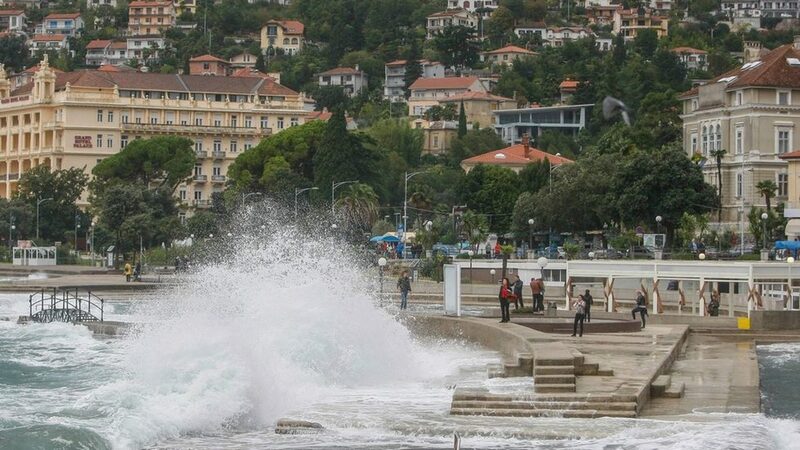 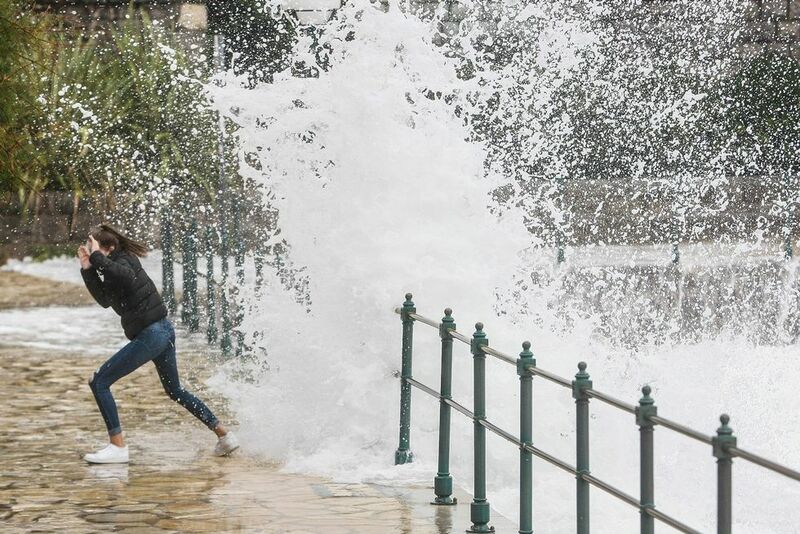 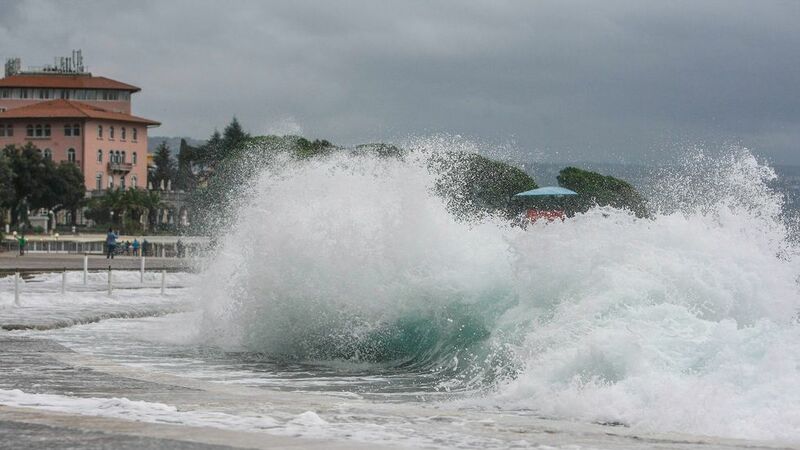 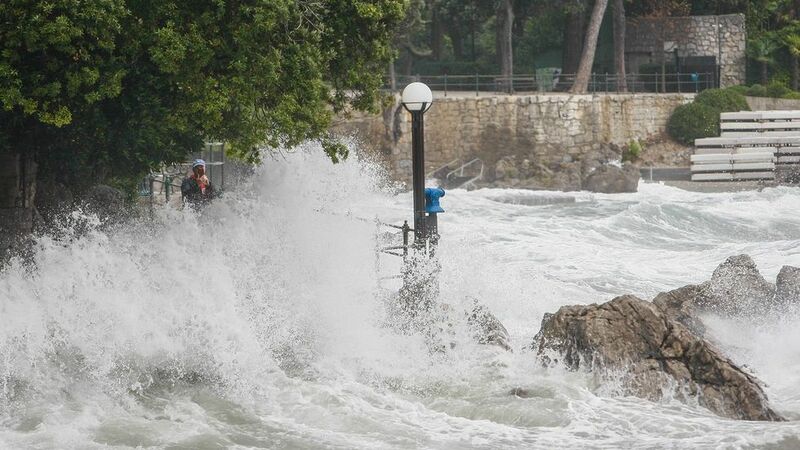 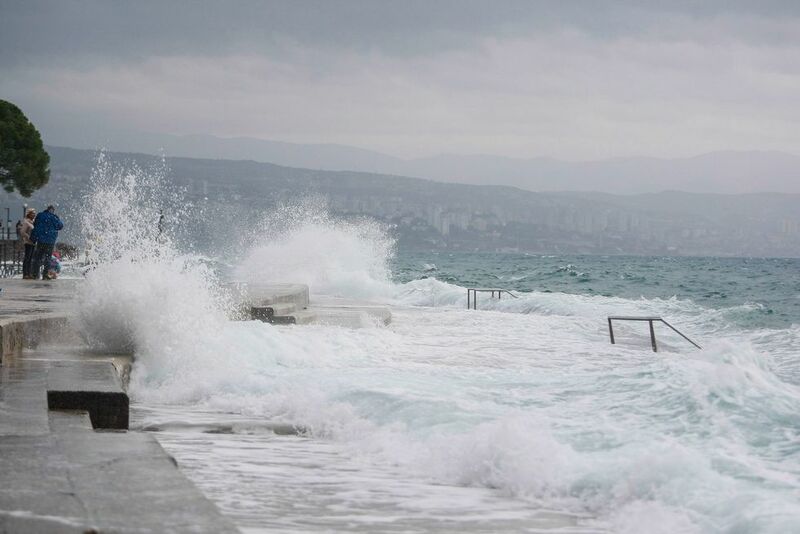 And with the splashy waves joining the scenery, the coast of Opatija becomes a very inspiring place to be for photographers of all kind. 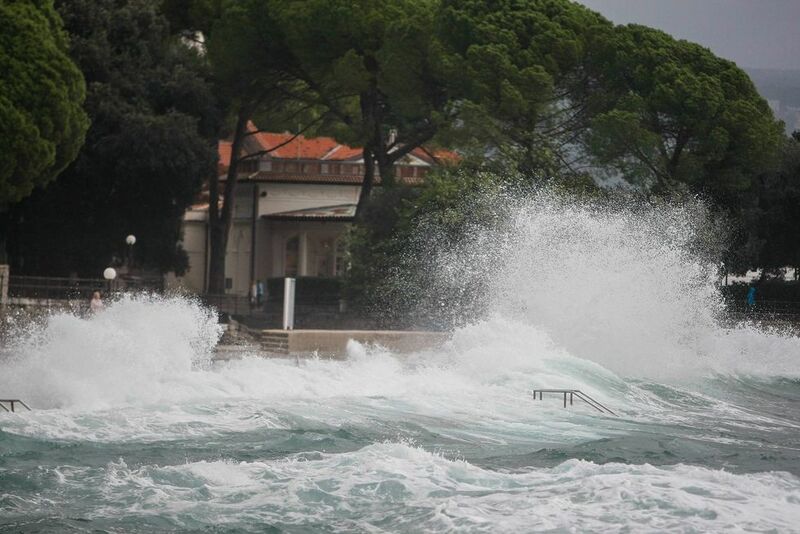 Check out what fall season looks like in Opatija below.